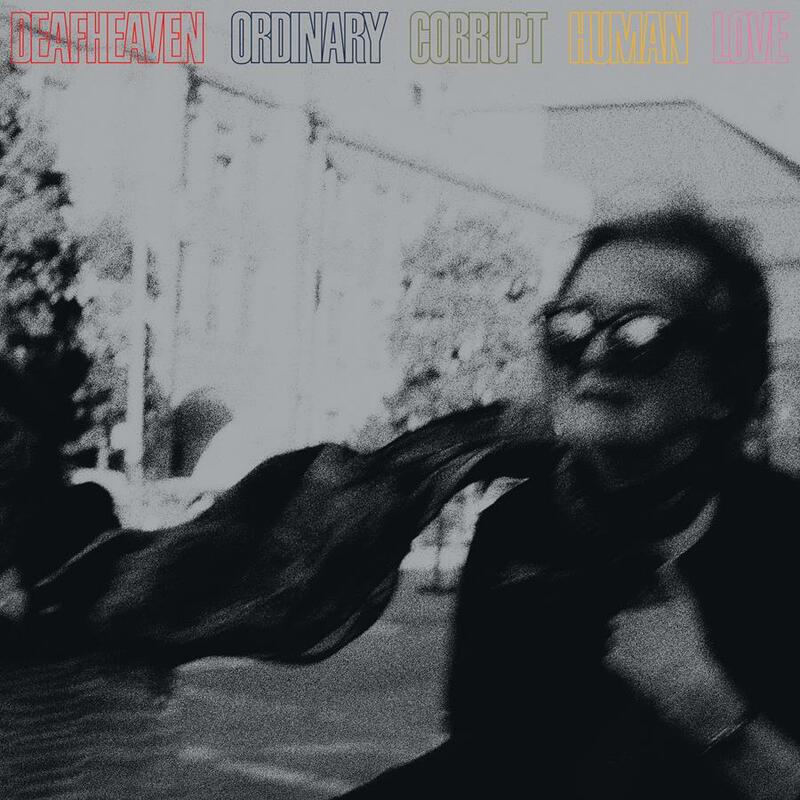 omgnyc: Deafheaven - "Canary Yellow"
Clocking in at over 12 minutes, "Canary Yellow" is another prime example of Deafheaven pushing their limits to new heights and further corners of their musical palette. Beginning with a steady, lock-step rhythm, the track follows a meditative post-rock structure before gaining serious momentum and morphing into pure chaos. Over the course of the song, the band twists along tight-knit grooves that really highlight their incredible range and dexterity. Drums rattle with jackhammer-like force as roaring guitar solos harken back to '90s alt-rock glory and beautifully come together for moments of extreme bliss. It's totally sublime. A wondrous combination of thunderous screams, blasting drums, and euphoric bursts of guitars that culminate with a full-blown chorus echoing George Clarke's manic howl. It's another incredible step forward for a band that's already so progressive in their approach to extreme music and one that propels them forward towards a status all their own.